Everything there is to know about Johnson Drafting. Things I’ve designed, illustrated, developed, for clients and on my own. Contacting Johnson Drafting is an excelent idea! I work primarily in AutoCAD but I have also created full house plans using SketchUp. I also have used the rending software called Lumion. This plan was a design inspired by my desire to create modern homes. A friend of mine was the inspiration for this home. It is a replica of the house he grew-up in on Cape Cod. 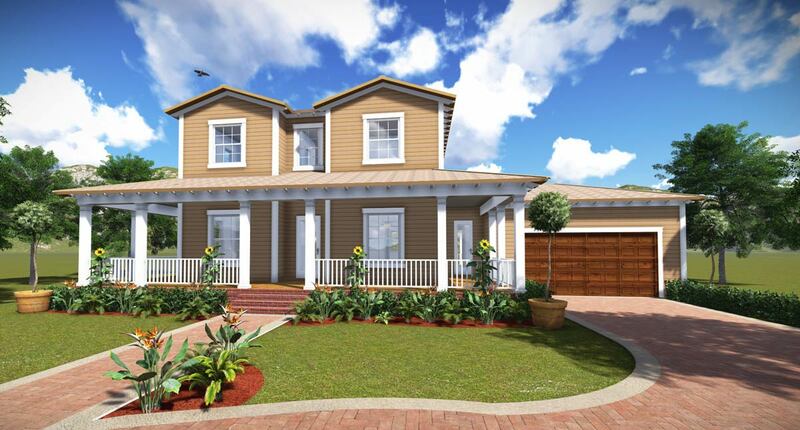 This is a traditional Mediterranean luxury home plans. The plan was created in AutoCAD and the 3D work was done in SketchUp. This is an original design. I created the CAD files in AutoCAD. I then created a 3D model in SketchUp. The 3D model was imported into the rendering software called Lumion where I created these images. 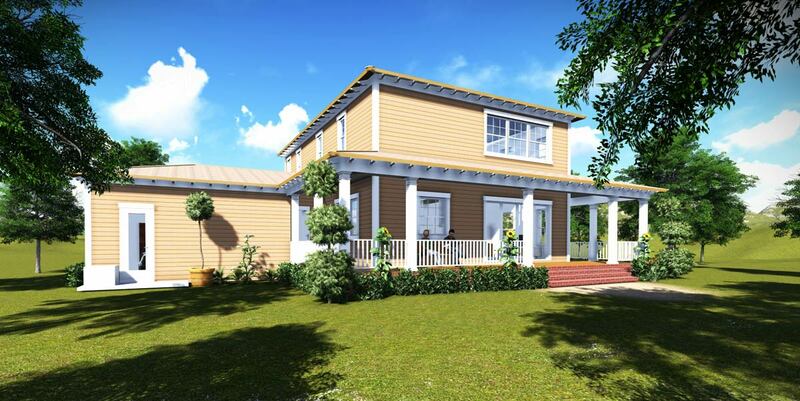 This model was inspired by my love of the craftsman style of home. Again, this plan was created in AutoCAD the 3D model created in SketchUpa nd the rendering made using Lumion]. © 2018 Johnson Drafting – Powered by: Dana Lee Gibson + Jekyll + Github Pages.